Wellness exams are an essential part of the routine care of your pet. We recommend a complete physical exam every six months to help diagnose and prevent medical problems before they become life threatening. Senior pets may require more frequent check-ups. If your pet is exhibiting any unusual behaviors or symptoms, we recommend you schedule an appointment with a veterinarian immediately. 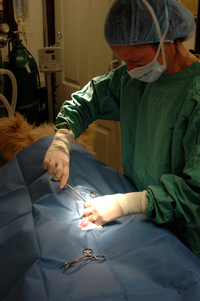 Our veterinarians offer a wide range of surgical procedures from standard spay and neuters to more complex routine soft tissue and orthopedic surgeries. We consult with board certified specialists such as surgeons and ultrasonographers as needed. Ultrasounds are provided in our hospital. 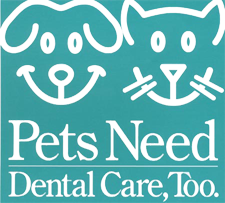 Proper dental care is a critical part of keeping your pet healthy. 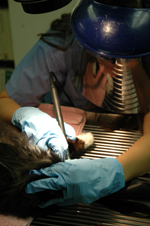 Regular teeth cleanings and dental check-ups can prevent periodontal disease (disease of the gums and supporting tissue of the teeth) as well as other dental problems before they affect your pet's overall health. In addition to our regular dental services, we also advise clients on how to best administer dental care at home. Whether your pet is recovering from surgery, or simply staying with us while you are away, we provide boarding for your pet in a comfortable environment staffed by qualified assistants to care for your pet's needs. While boarding at our hospital, you have the assurance our medical staff is available, should the need arise. Our space is limited, so please reserve reserve early so we can accommodate your pet. We are PennHIP certified to offer this screening procedure to determine the likelihood of future canine hip displasia (CHD). PennHIP is recognized as the most precise method to measure hip laxity with the goal of reducing the prevalence of hip dysplasia for future generations. 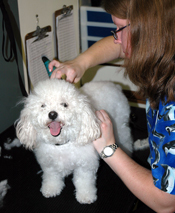 Should your pet need a bath or updated haircut, our grooming facility is just what your pet needs. "Can I stay with my pet during the procedure?" 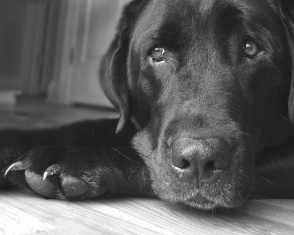 Yes, if you or any of your family members wish to be with your pet during the procedure, we will set up an appointment that will allow you time to say goodbye. We don't want to rush you through this visit. "What do I do with my pet's remains?" Some people choose to bury their pets at home. For those who prefer cremation, we can arrange a general or private cremation. With a private cremation, your pets ashes will be returned to you. Please Click Here for pet loss support links.